Voters have an upcoming special general election for the 86th District seat in the Virginia House of Delegates. 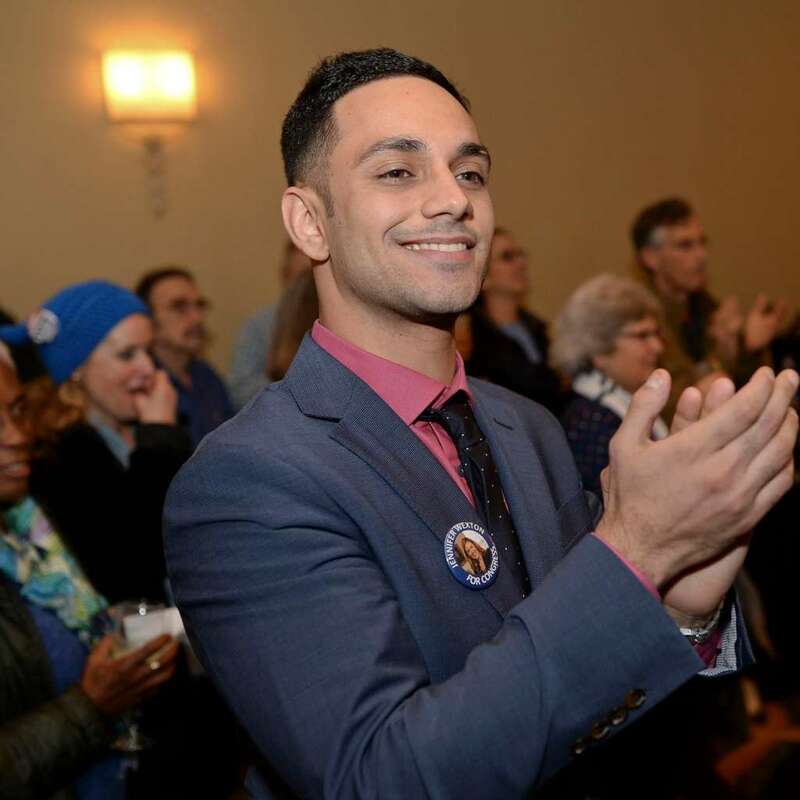 On Saturday (Jan. 12), Ibraheem Samirah was nominated to represent the Democratic Party to fill State Sen. Jennifer Boysko’s vacated seat. Samirah will run in the special election set for Feb. 19 with a campaign focused on healthcare, transportation and education. He is currently a dentist at District Smiles. He faced three other Democratic candidates — Kofi Annan, Mike O’Reilly and Chad Thompson — for the nomination and won with a little more than 35 percent of the vote. 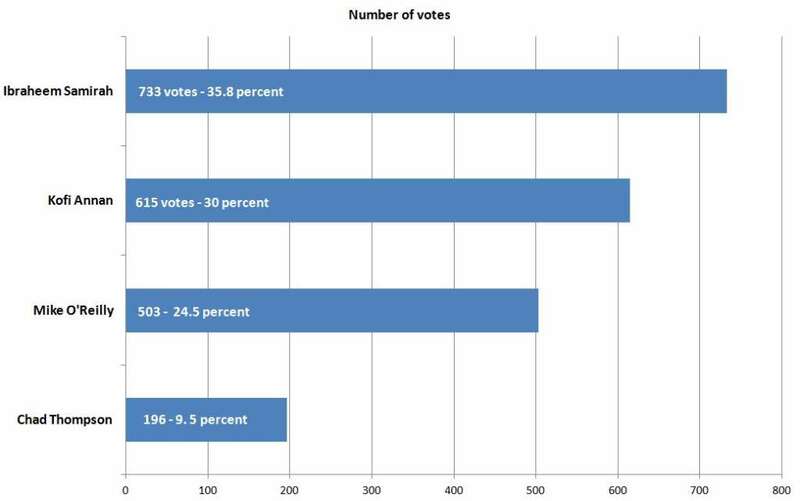 More than 2,000 people voted in the primary. “Ibraheem will be a tireless and effective advocate for Fairfax and Loudoun counties, and we look forward to having him join our caucus and help us make Virginia better for everyone,” House Democratic Caucus Executive Director Trevor Southerland said in a statement. Boysko also congratulated Samirah, saying she pledges her support to work with him in the Virginia General Assembly. “I know Ibraheem will continue the great work we have done in working to reduce gun violence, supporting our schools and teachers, and building an economy that works for everyone,” she said in a statement. Local Republicans have not announced plans to nominate a candidate, according to the Loudoun Times-Mirror.